We are excited to announce our first contest! You have a great opportunity to demonstrate your creative skills and the way you see the project. Our goal is to increase the awareness and understanding of CREDITS platform, its functionality, capabilities and technical basis among potential investors and other people from crypto world. We want to join forces with you — our community — to develop infographics that would combine the power of visual communication with the information about the project and our vision. 5) Why and how can CREDITS platform become popular? The CREDITS team will choose 8 finalists in accordance with the judging criteria and community will vote on the final ranking. 1) Send us your ideas on Twitter. 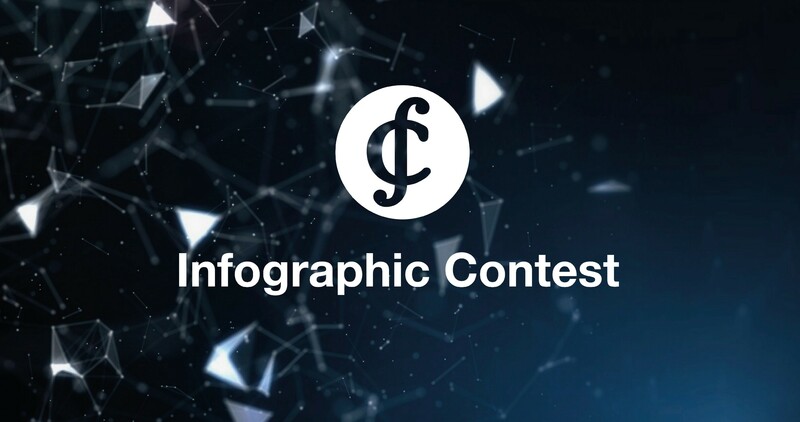 Tag @creditscom and include $CS and #CREDITScontest in your tweet. Please attach your infographics as a picture. 3) Stay focused on our product, team and opportunities to change the world. The price and its forecast are not the best topics to choose. They will lead to disqualification. Those with creativity and ambition, those who want to contribute to the project will be rewarded!